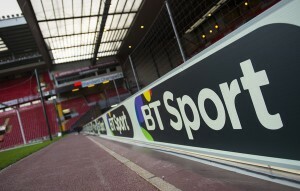 Amazon has contracted BT Sport and football partner Sunset+Vine to produce its English Premier League football coverage when Amazon Prime Video begins airing its allocation of 20 matches per season, available at no extra cost to Prime members. 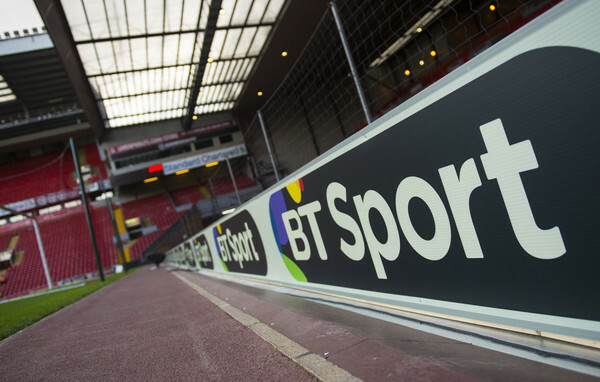 BT Sport and Sunset+Vine will support Amazon Prime Video’s production of both studio and live action match-day coverage. Amazon’s Premier League deal, signed last July, broke the hold of Sky and BT on top-tier English football. Under its deal, Amazon will air two full fixture rounds – the first December midweek round and the Boxing Day round – featuring live coverage of every Premier League team, marking the first time a full round of Premier League fixtures will be broadcast live in the UK. “This is a great tie-up for all parties. For Amazon, this is a smart move as it shows a commitment to work more closely with the UK sports broadcasting market. Premier league sports fans are now accustomed to top quality professional produced football; it is about creating a story around the match. This deal will allow its Prime subscribers to get the best content experience streamed to a wide range of devices,” said Paolo Pescatore, tech, media and telco analyst at PP Foresight.